Update - Lava has stopped flowing and the skies are clear and beautiful!!! Is the diving impacted by the volcano? The volcano went dormant in mid August. Kona continues to offer the best diving in Hawaii with clear blue skies being the norm now. The diving is just as good as always. What are the effects of the volcano? 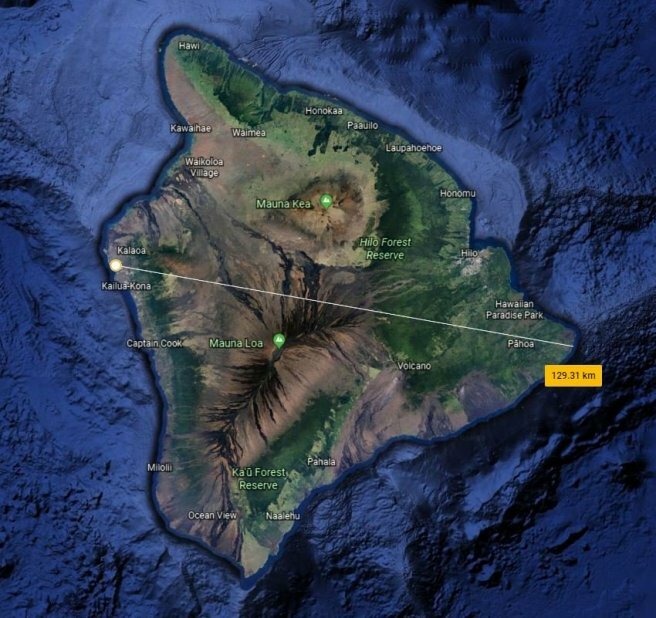 The Big Island of Hawaii has been experiencing varying levels of volcanic activity over the past century. Right now there is no lava flowing. The island itself is very large with a great distance between one side and the other. The effects are often unnoticed on the Kona side due to the distance from the volcano. How will the lava impact my stay? Can I see the lava?